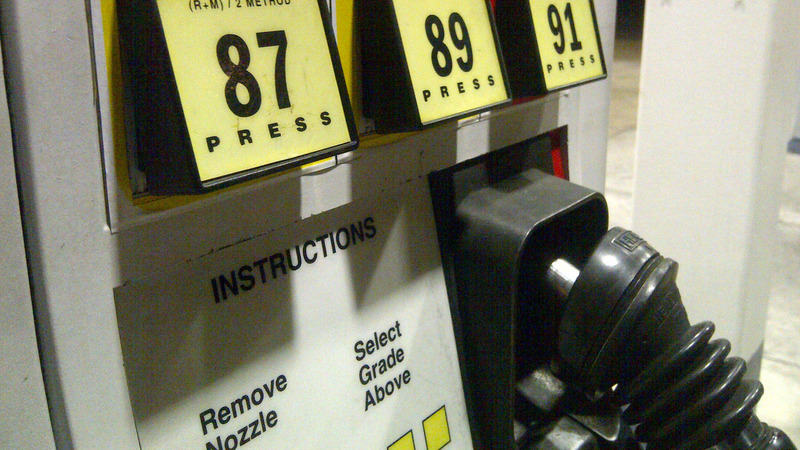 The average price of a gallon of self-serve regular gasoline in San Diego County fell Friday to its lowest amount since May 27, 2009, decreasing a half-cent to $2.679. The average price has fallen 26 consecutive days and 84 of the past 85, dropping $1.024, including 1.3 cents on Thursday, according to figures from the AAA and Oil Price Information Service. The average price is 9.8 cents less than one week ago, 40.5 cents lower than one month ago and 96.2 cents below what it was one year ago.